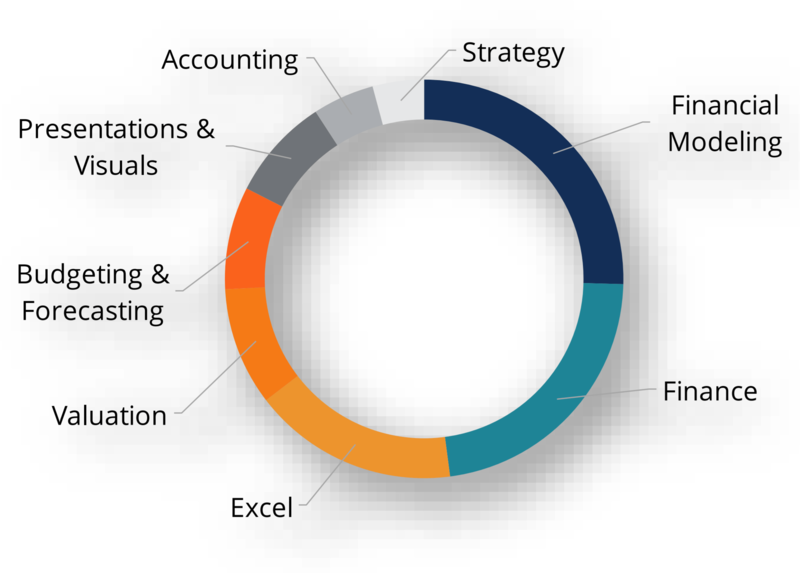 A financial analyst CPA background can be very beneficial, as the accounting experience gives them a very strong understanding of financial statementsThree Financial StatementsThe three financial statements are the income statement, the balance sheet, and the statement of cash flows. These three core statements are intricately linked to each other and this guide will explain how they all fit together. By following the steps below you'll be able to connect the three statements on your own., journal entries, and analysis. The main difference between a financial analyst vs accountingCPA vs CFA®When considering a career in corporate finance or the capital markets you will often hear people asking, “Should I get a CPA or CFA?” and “Which is better?”. 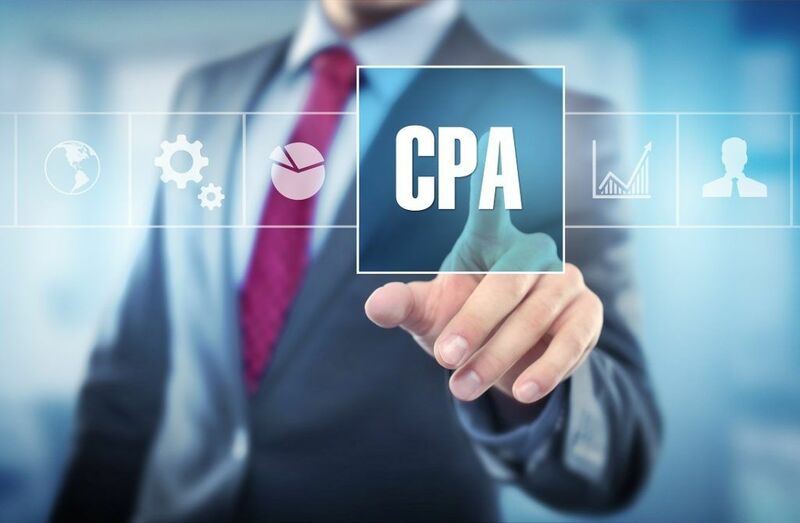 In this article, we will outline the similarities and differences of the CPA vs CFA designations and try to steer you in the right direction about role is that analysts look at the future, while accountants look at the past. The most common credential for accountants is the CPA, while the most common credential for an analyst is a Bachelor’s degree plus a professional certification like the FMVAFMVA™ CertificationThe Financial Modeling & Valueation Analyst (FMVA)™ accreditation is a global standard for financial analysts that covers finance, accounting, financial modeling, valuation, budgeting, forecasting, presentations, and strategy. or an MBA degree.